Sapporo Jozankei Nature Village is located in Houheikyo, the south of Sapporo, where is called Jozankei. Jozankei is the famous Hot Spa risort in Hokkaido. This camp site is available through the year. 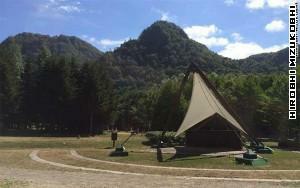 They offer not only camp site but also several kind of programs for understanding nature. If you move in Hokkaido by car, Jozankei Nature Village is one of the choice that you stay and enjoy nature activities. it is not so expensive to rent a cottage even if you were alone. You can make some woods’ crafts in the house. The program is available every day. Cottage, tent-house, tent site are available. Max 5 people in a cottage. There are various play equipments for kids. Also some events are held here every weekend. Take a Nanboku Line to Makomanai and transfer a Jotetsu bus to Jozankei Onsen, transfer a Houheikyo Onsen again. Walk 30 min. Take a Jozankei Line to Houheikyo Onsen at Sapporo JR Station. Walk 30 min. see the location below. see Jozankei Nature Villege Home Page Unfortunately, The web site is in Japanese. No English site. *there is some possibility of changing the charge and ask a staff the current one and detail. These data are based in 2014.
some play equipments for kids. Can you find Fleemy? Your reservation is available 2 months in advance when you come. Reservation is accepted by telephone. You can cancel your reservation until 6 days before you are supposed to come. If you miss the canselation, you have to pay full charge. Other equipments are available. Ask a staff. 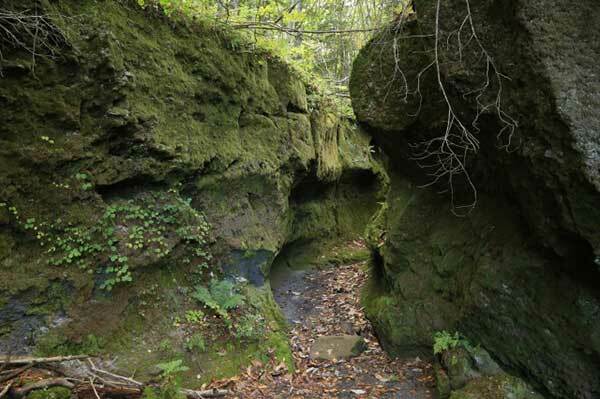 We (2 adults & 1 8years old child) shall be visiting Jozenkei Natural Village on 29 Nov2015. 1) Is there activities for children. 2) can we go to Futami-tsuribashi Bridge. Jozankei Natural Village opens all the year, so you can visit on 29th Nov 2015. The problem is the season, it is the beginning of Winter and could be very cold. If you want to enjoy Hokkaido’s winter, it is nice and maybe not much snow. But red-leaves of autumn is over in Jozankei. There are some cottages in the village which are nice for winter season and many activities, events and DIY(Do it yourself) programs of craft making for children. Futami Turibashi bridge is located in Jozankei hot-spa. You can go there before or after Jozankei Natural Village. I’m from Malaysia. . Do interested to stay one night for my kids to enjoy the natural in cottage wood. will be travel to Japan on 11th Oct 2015. 2. What activities can my kids carry out…but we do not understand japanese language. ..it is fine? You have two choices for staying. One is cottage, another is tent house. Cottage is available for 5 persons, but it is nice for you to rent 2 cottages which have a kitchen, toilet inside and 2 cottages are face to face, I mean one building. That’s nice for family. Tent house is available for up to 7 persons. But It has no kitchen and toilet inside. You have to use them out-side facilities. All cottage and tent house are warmed at the stove. You don’t worry about a cold day. Cottages are very familiar so that you have to make a reservation in advance. Reservation is available 2 months in advance. But unfortunately 11th October is full for cottage and tent house. See this PDF file below. Only tent site is available. Activities for kids are nice such as playing site, craft making, wondering woods and so on. The village has prepared several kind of activities and events because the day of 10th and 11th are weekend and Japanese holiday. That’s why the village is full. I hope you will have a nice trip in Hokkaido. I’m not a manager, but I have checked if it is available or not. 22th,Feb is available. Call village for staying. Good luck! Hello! I’ve booked a night stay at the Jozankei Nature Village. Since the bus stops at Hoheikyo Onsen Station, is there a taxi that I can take to the Nature Village? No, you can not. I guess. Because there is no taxi at Hoheikyo Onsen. 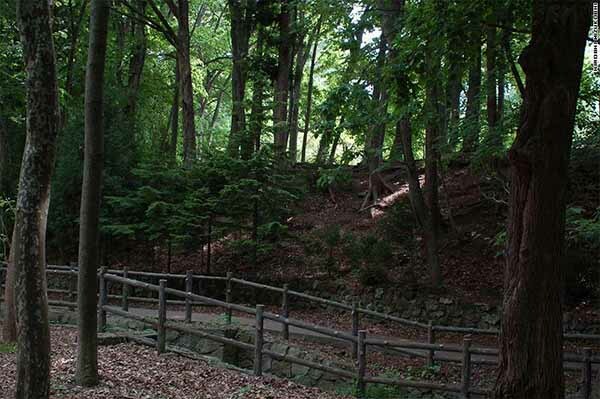 It takes 25-30 minutes to Jozankei Nature Village by walk, almost 2.5km. If you don’t like walking, you have to get a taxi at Jozankei Onsen. Hello, thank you very much for your reply. 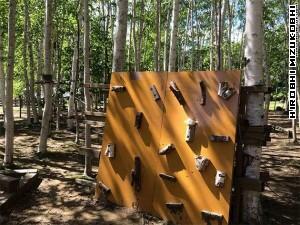 Will it be safe to walk from Hoheikyo Onsen to the Nature Village? There won’t be any wild animals right? But there are many wild animals, foxes, bears, deer and so on. It would be better that you walk there talking and clapping to avoid bears. Bears usually don’t attack before you notice your presence.